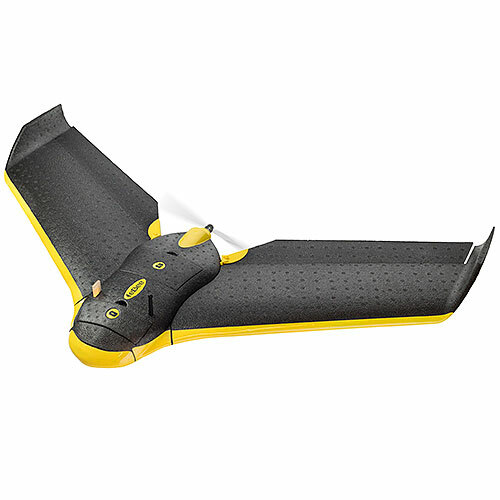 eBee is an ultralight fixed-wing drone designed for aerial imaging, mapping, and inspections. Just give the eBee an area to survey and it will plan, fly, capture images, and return to you—all by itself. The eBee has a different kind of buzz. Here's eBee checking out a golf course. 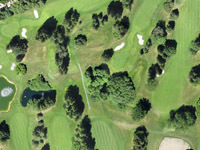 Images captured by eBee can be used to create 3D maps. 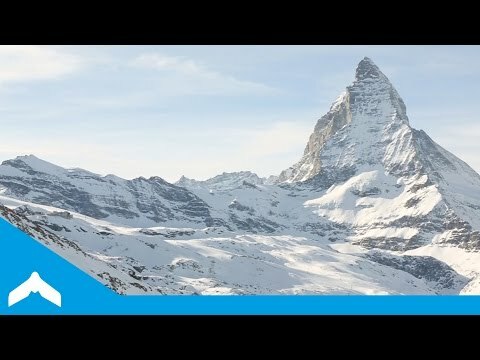 Watch eBee map a valley in the Swiss Alps. 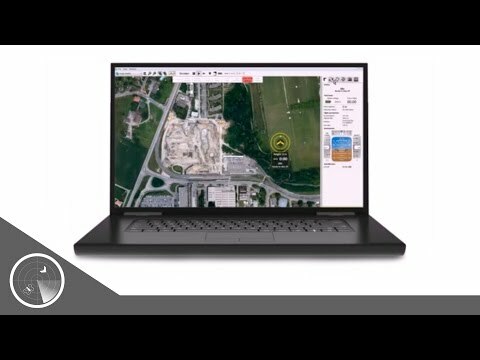 senseFly's software lets you plan, simulate, and fly your missions. 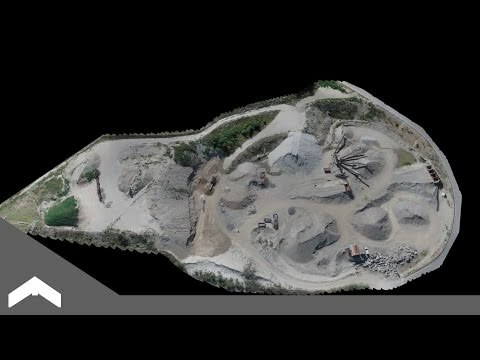 A senseFly drone maps a quarry. 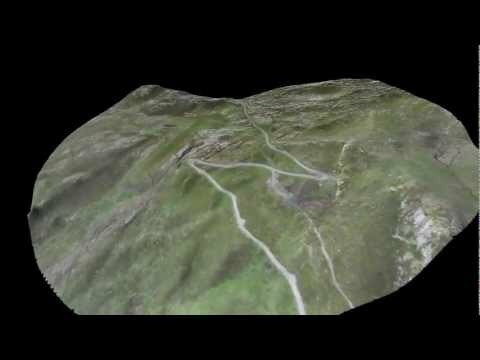 A senseFly drone maps a mountainous field. eBee has been used around the world, from Haitian villages to Swiss mountains to Australian bush lands. eBee's pitot tube sensor lights up in different colors to indicate when it's running tests or ready for takeoff. 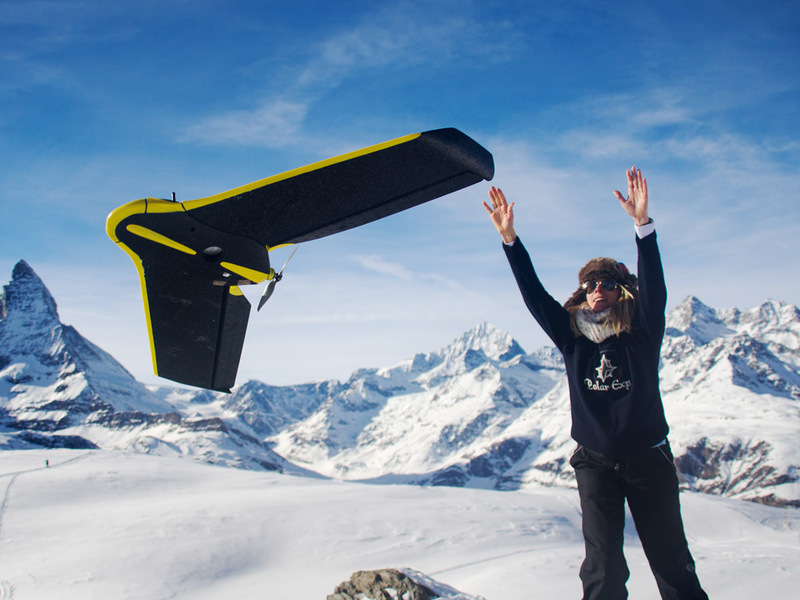 eBee is one of the first fixed-wing drones to extensively use optic flow sensors to follow terrain and land with precision. Easy-to-use interface for planning mapping missions. 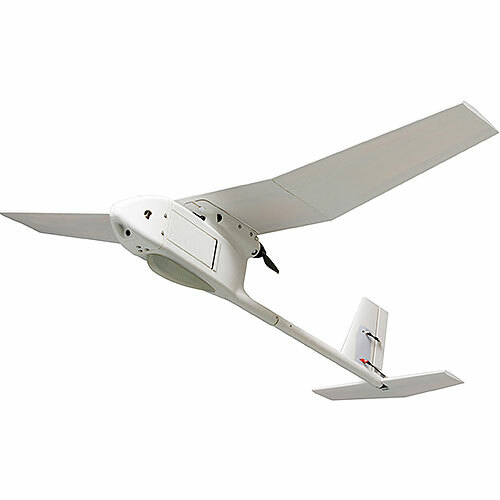 Integrated ground distance sensor for precision landing. Fits in a carry-on suitcase. 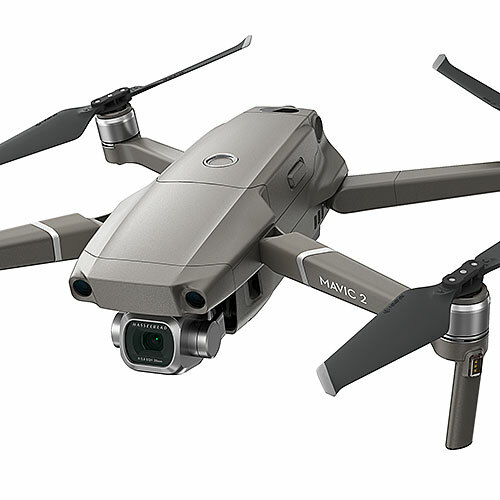 Autopilot: three-axis accelerometer and gyroscope (for inertial stabilization), three-axis magnetometer, barometer, differential pressure sensor and pitot tube (airspeed), optic-flow-based ground sensor, and GPS. Payload: 16-megapixel camera. Brushless DC motor for thrust, two servos for controlling ailerons. 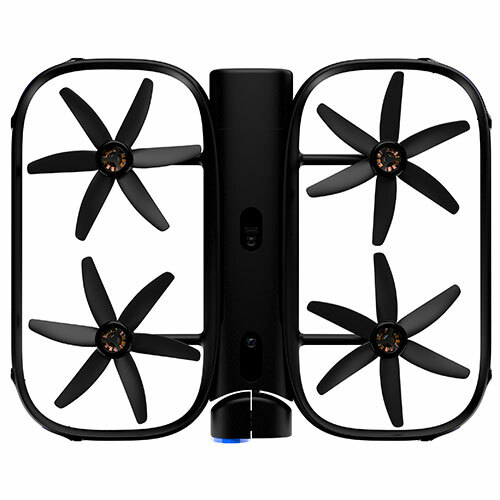 1800-mAh lithium-polymer battery, 45 minutes of flight. On-board ARM Cortex M4 32-bit microcontroller. Full duplex 2.4-GHz wireless communication for telemetry and data logging (range of 3 km). Backup 2.4-GHz remote control (range of 1 km). On-board: Custom software written in C for embedded microcontrollers. 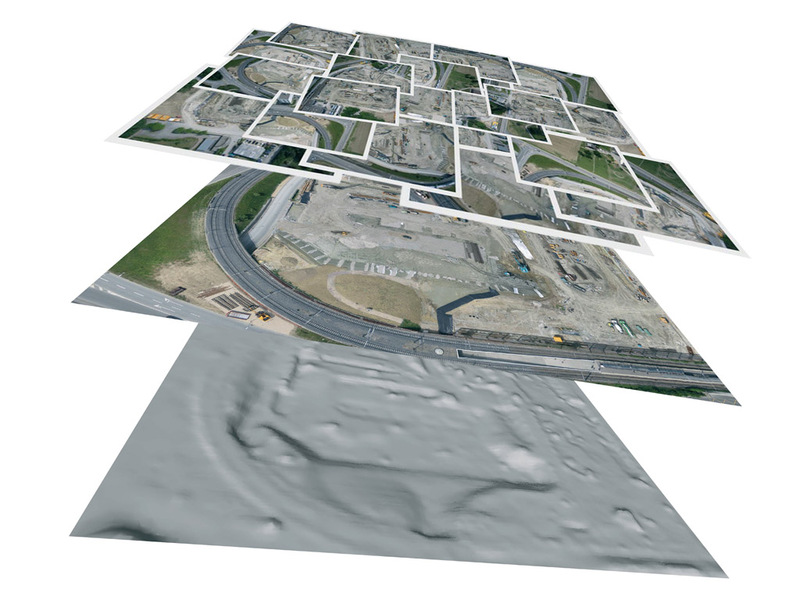 Ground station: eMotion 2 flight planning and monitoring; Terra3D image reconstruction software. EPP foam body and wings, carbon fiber reinforcement. The technology behind senseFly's robots first emerged in 2001 at the Ã‰cole Polytechnique FÃ©dÃ©rale de Lausanne (EPFL), when researchers began investigating the control and navigation strategies of flying insects. This pioneering research led to the development of a highly integrated autopilot that used sensors and control strategies similar to those found in flies and bees. In late 2009, the researchers teamed up with a land surveying engineer and a test pilot to found senseFly. 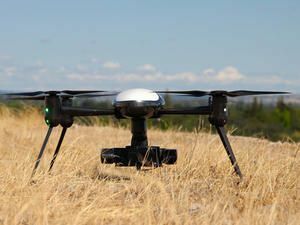 Their first product was the swinglet CAM, a 500-gram fully autonomous drone for high-resolution aerial imaging and mapping. 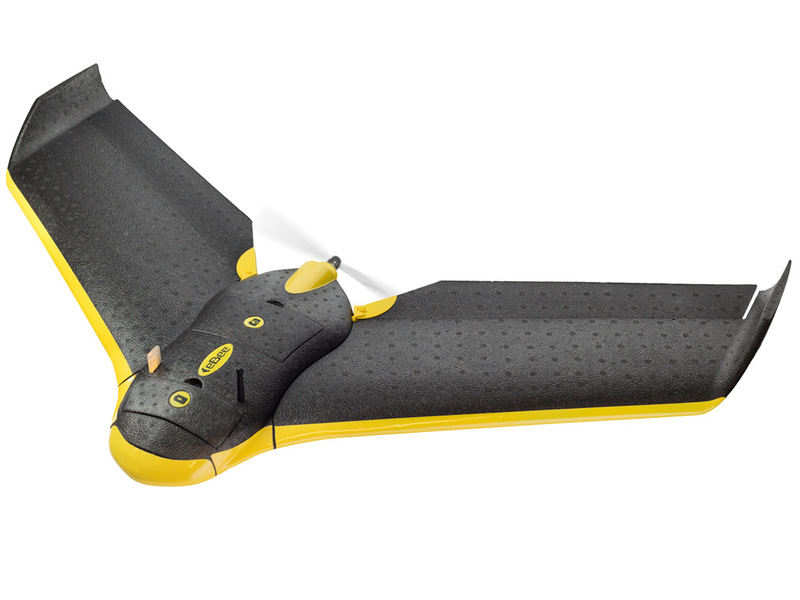 The eBee is senseFly's latest ultralight drone. 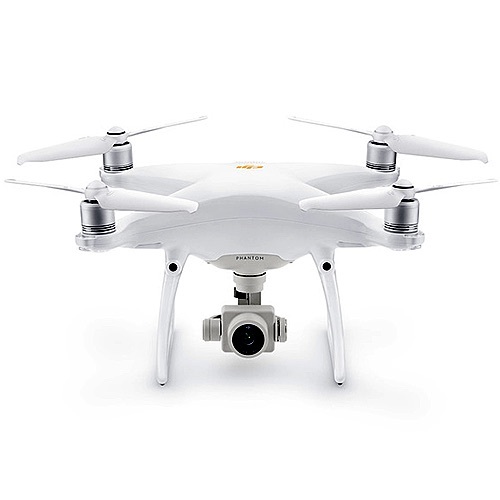 It can fly faster and with more precision, and fits inside a carry-on-sized suitcase.